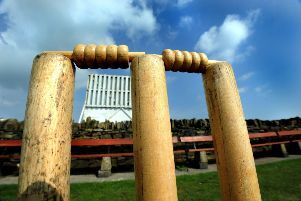 A new era will dawn in Ashington Cricket Club’s 126 year old history next season after the club were promoted into the Dukes EBC North-East Premier League. 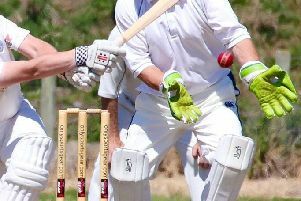 Ashington Cricket Club’s second XI clinched the Northumberland & Tyneside Cricket League division four title – and also promotion – with victory against the Civil Service at Langwell Crescent on Saturday. 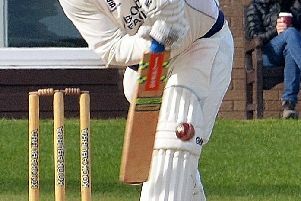 Paul Rutherford took his second five-fer of the season in Ashington’s eight wickets victory over Ryton on Saturday. Ashington Rugby Cricket Club 1st Xl travelled to Gems, Gateshead. 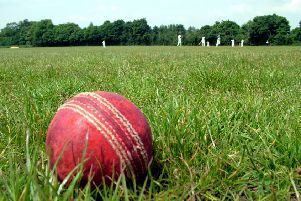 Ashington Cricket Club skipper Sean McCafferty says that his outfit must not allow their season to fizzle out after the Mighty Acorns had lost their semi final clash of the Thomas Wilson Memorial Cup against Shotley Bridge by a 32 runs margin at Langwell Crescent. Ashington’s 3rd XI skipper Dale Ross spoke of his delight at the weekend after the Mighty Acorns had wrapped up the Northumberland & Tyneside Midweek North League last week. Newcastle City’s Ihsan Ul-Haq bowled a magnificent spell of 12 overs and took eight wickets to put the skids under Ashington’s renewed challenge for the Northumberland & Tyneside Cricket League’s first division title. 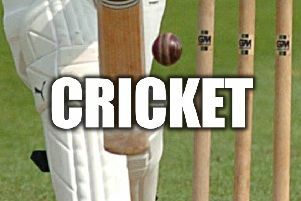 Blyth CC 1sts went down to a 45 run away defeat at the hands of Ponteland 1sts in the Northumberland & Tyneside Cricket League at the weekend. 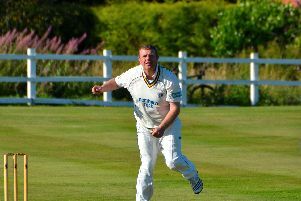 Ashington Cricket Club skipper Ben Harmison conceded that the Northumberland & Tyneside League division one title is beyond there grasp – following the Mighty Acorns second defeat of the season at the hands of Consett on a scorching summers day at Blackfyne on Saturday. Ashington Cricket Club’s inspirational skipper Ben Harmison said that ‘everything is still to play for’ after the Mighty Acorns had put back to back victories over Alnmouth & Lesbury at the weekend. Jack Jessop and Ben O’Brien were in fine form with the bat and seam bowler Matty Collins took four wickets as Ashington returned to winning ways with a comprehensive 93 runs victoiry over Tynedale on Saturday. 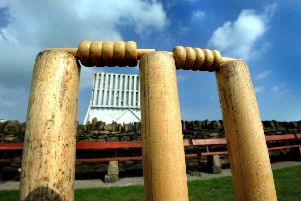 Ashington’s top of the table clash against leaders Shotley Bridge at The Spa on Saturday ended in controversy with a cliff-hanger of a match left as a draw with the game timed out at 8.30pm with one over remaining. Ashington Cricket Club’s first XI skipper Ben Harmison said his side showed ‘a lack of fight’ in the wake of their first defeat of the season at the hands of Lanchester at Langwell Crescent on Saturday. 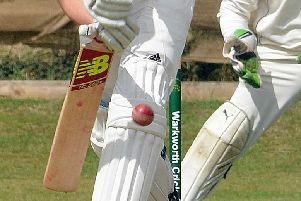 Ashington lost their unbeaten tag on Saturday when they gave a performance against Lanchester which was later described as “terrible” by skipper Ben Harmison.